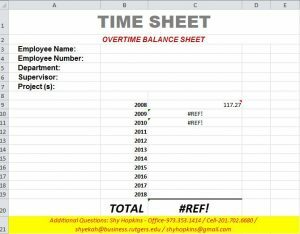 Posts related to overtime and the Fair Labor Standards Act. 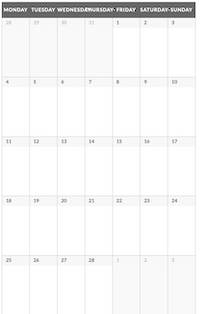 Coping with a growing workload. Know your rights. Overtime: What can NL’s do? Overtime Quiz: What Do You Know? 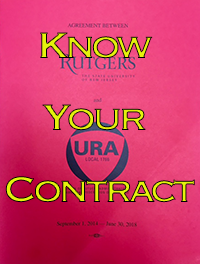 Does Rutgers owe you for uncompensated overtime?